To understand a vehicle like the Ferrari Portofino, one simply must drive it. 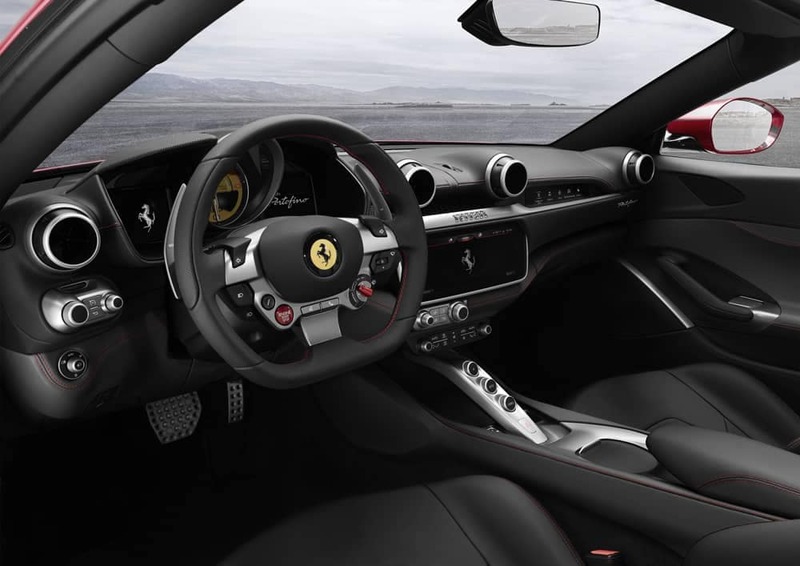 The next best thing to sitting behind the wheel is hearing from someone who has been there and understands what one should expect from a Ferrari. So we bring you some of the best Ferrari Portofino reviews, from critics who drive and review world-class automobiles. We hope they tide you over until you’re able to put it to the test around Chicago. While there is no shortage of writing and reviews of the Portofino online, we focused on auto journalists with a history of covering high-performance, high-class vehicles. After all, how could we trust anyone else’s opinions on a Ferrari? Some Ferrari Portofino reviews have called it an ideal entry into the world of the true performance automobile. We want to know what you think. 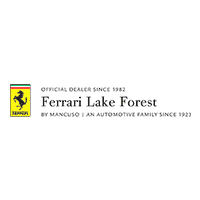 Contact Ferrari Lake Forest to schedule some quality time behind the wheel of a new Ferrari in Lake Bluff, and give us your review.